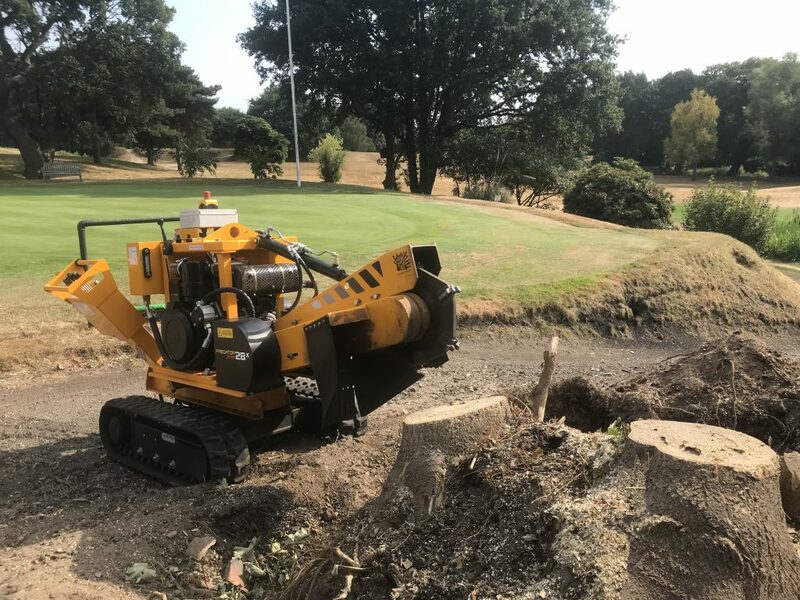 Another year for Crown Tree Surgeons sees the start of the year carrying out tree inspections at many of the south east golf clubs and open spaces. Trees come in all shapes and sizes across London and Kent some can come problematic with our outdoor spaces shrinking due to home improvements and developments. 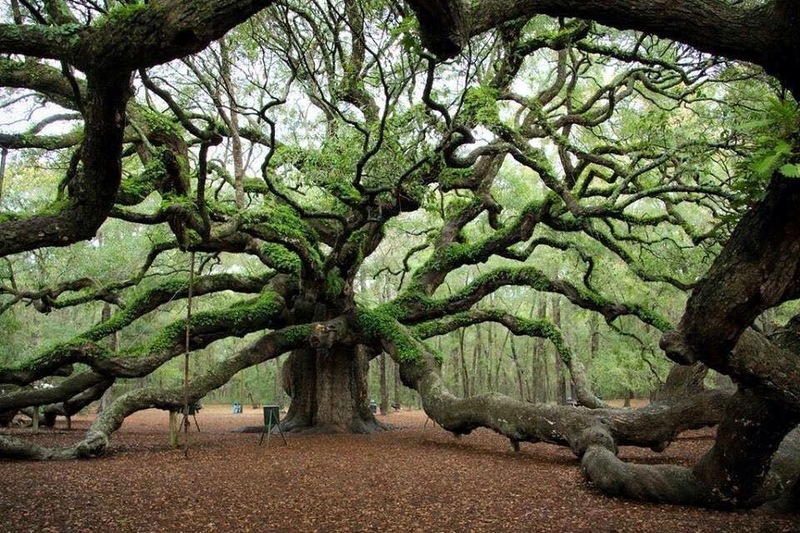 No matter how big a tree is its important to think about the potential impact in years to come. Planting a tree in the right area can save a tree from being removed in later years to soon especially where a tree has been planted on a property boundary. Neighbours can inherit a tree that may not be suitable for there outdoor space causing them to take action in cutting back a crown of a tree back to there boundary line leaving the tree looking visually unappealing. As well as maintaining a tree removing dead wood and crossed limbs and ensuing good soil conditions would be a easy way of helping a tree along its journey and give it the best chance possible of survival. 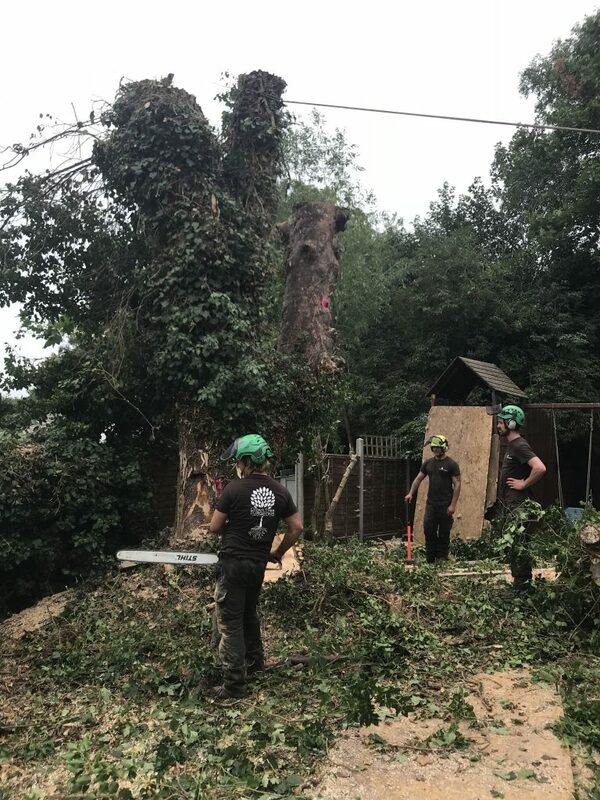 In some cases the advice of a tree surgeon may be useful if you have an already established mature tree we can offer free site inspection on all mature trees on your property at no cost. Call or e mail the office today to book an appointment with one of our tree surgeon. 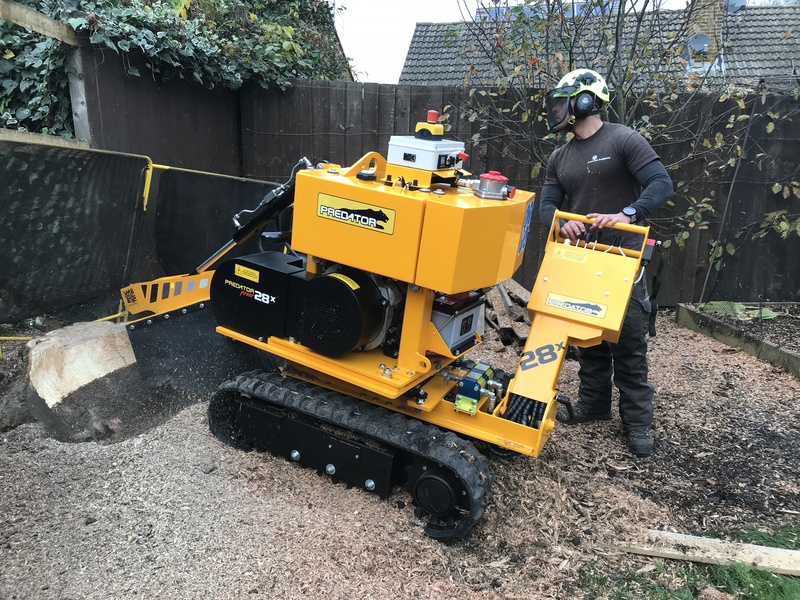 This entry was posted in Blog on 02/01/2019 by Crown Tree Surgeons. 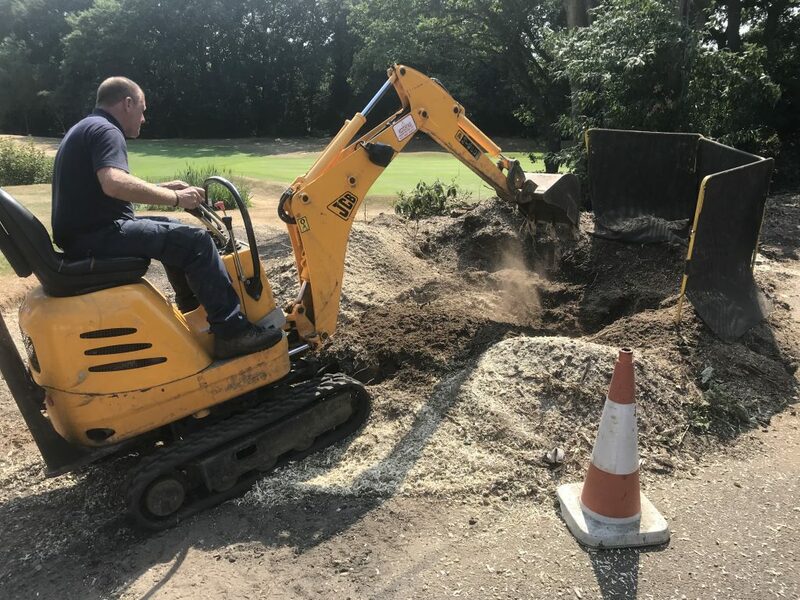 Removing tree stumps at a London golf course today after crown tree surgeons removed a multi stem sycamore tree the tree stump was later removed by our all terrain stump grinder allowing for the golf courses groundsman to replant something more suitable. Stump grinding is the only cost effective solution to tree stump removal eradicating the whole stump leaving no trace that there was ever a tree stump. This entry was posted in Blog on 05/09/2018 by Crown Tree Surgeons.